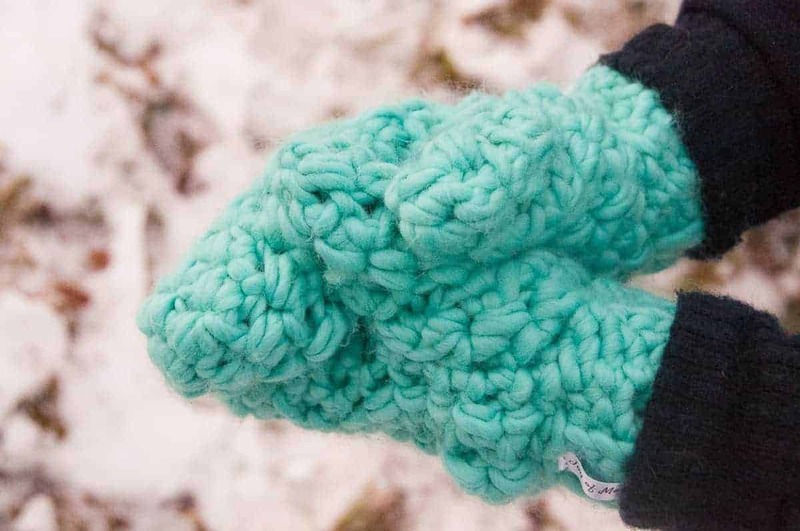 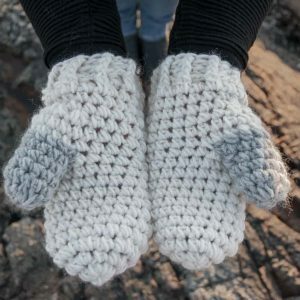 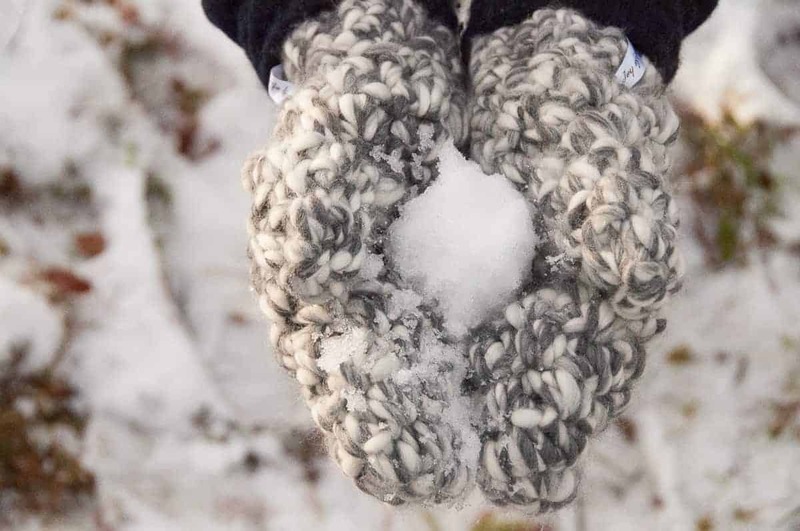 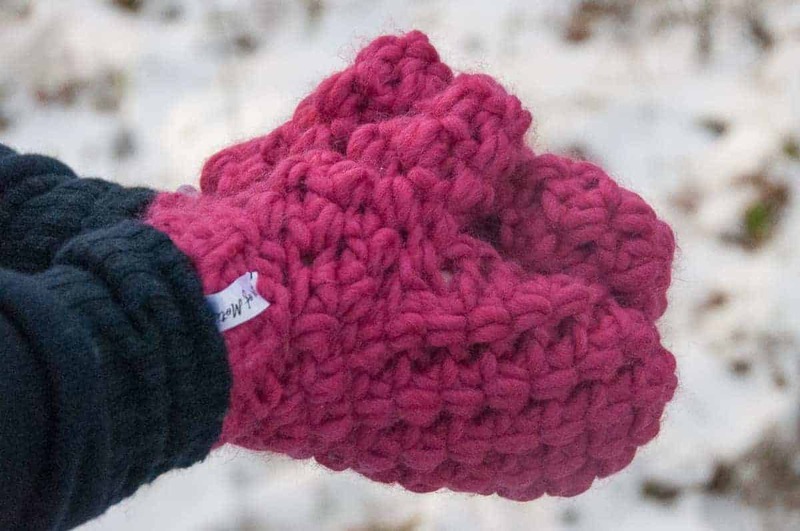 ★ Crochet pattern for the Bulky Mittens, a pair of big & warm mittens. 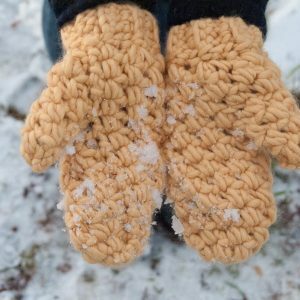 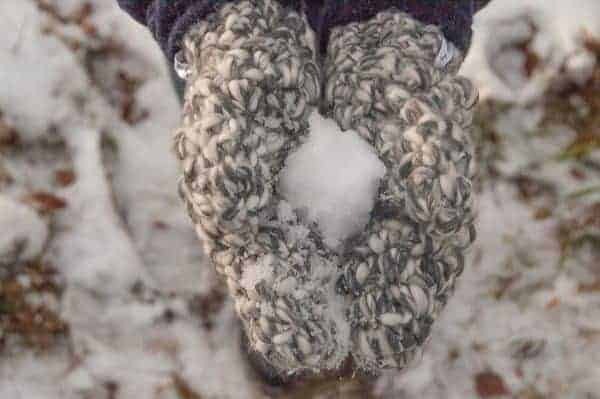 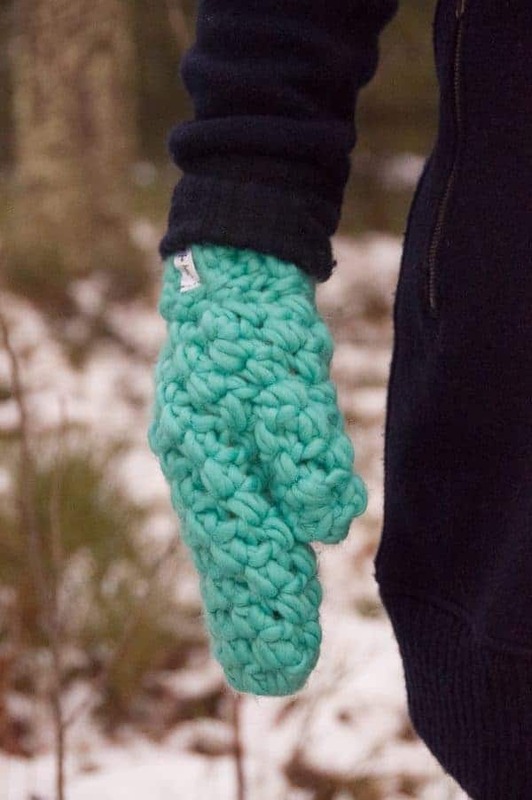 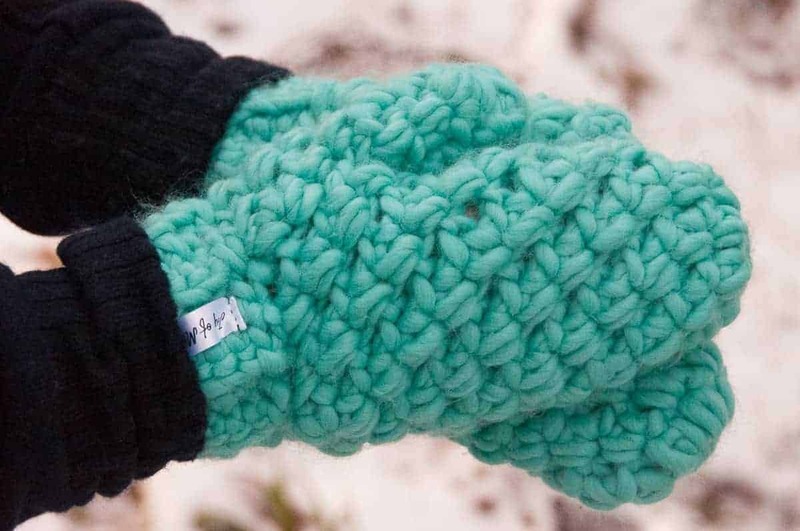 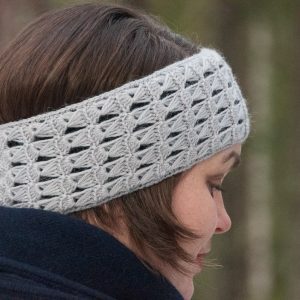 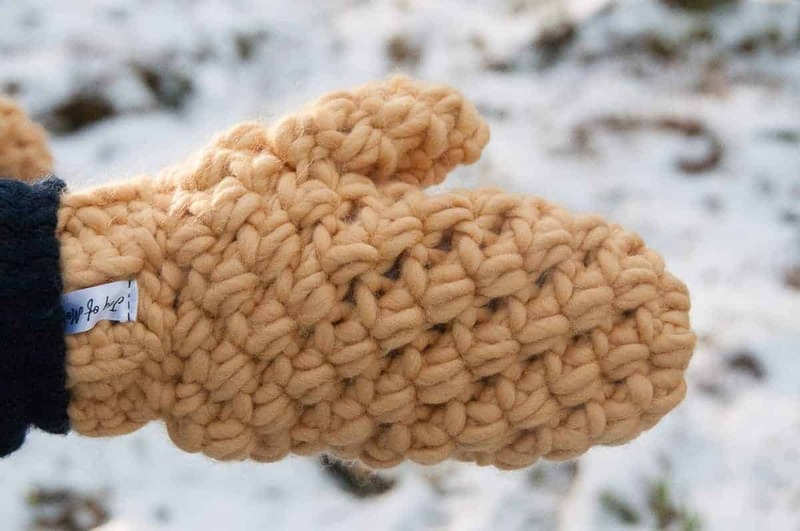 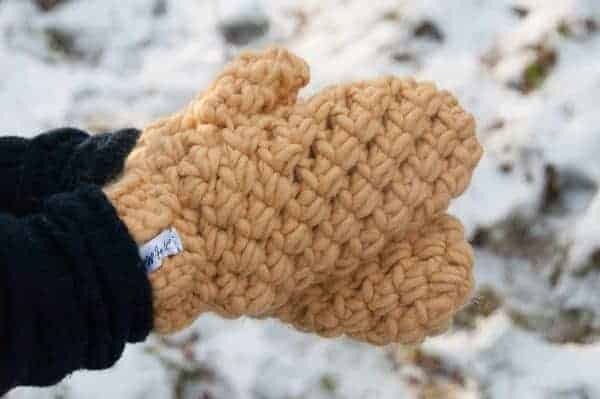 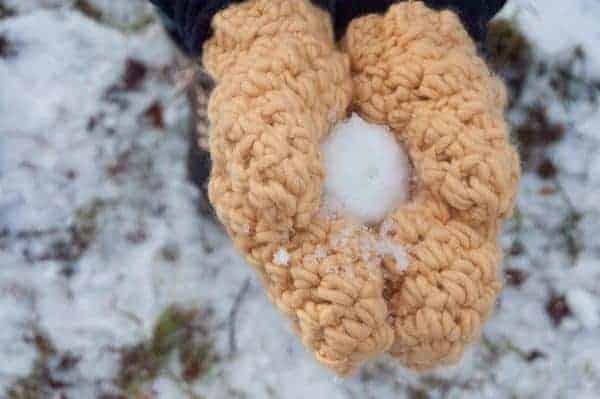 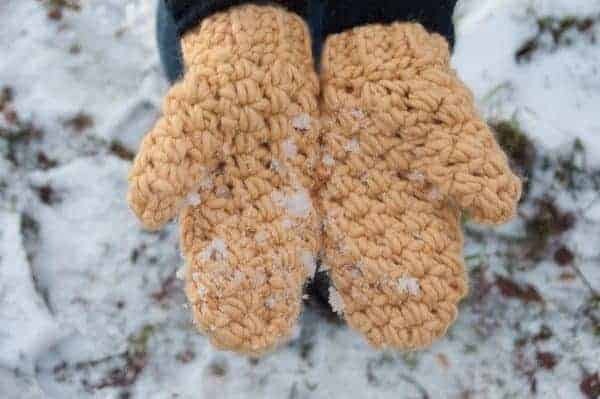 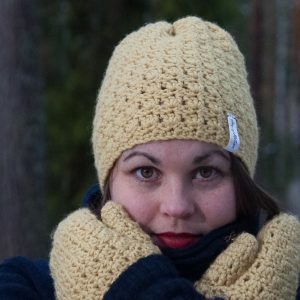 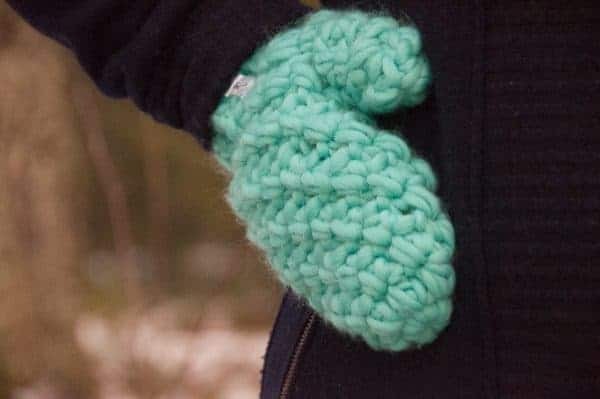 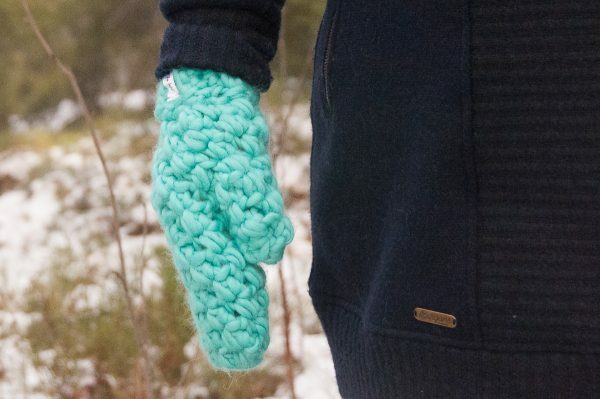 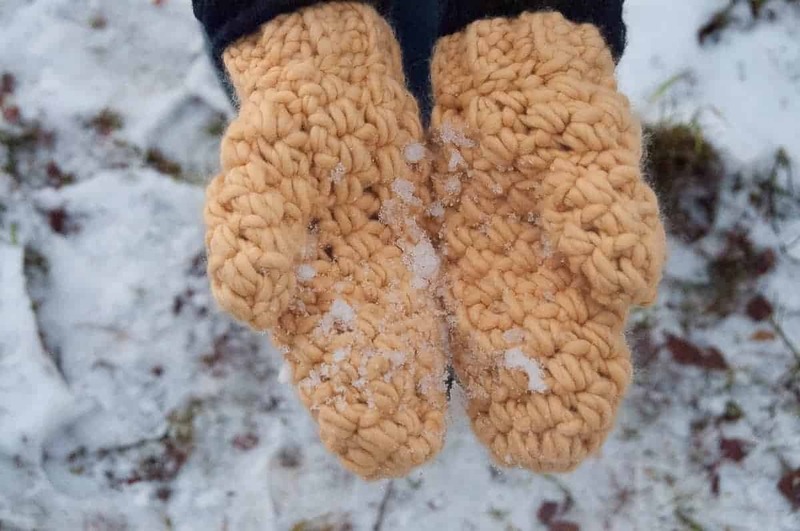 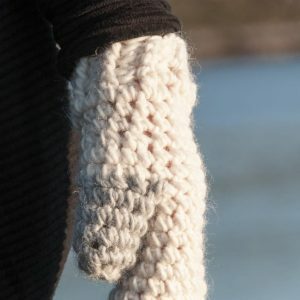 The Bulky Mittens Crochet Pattern makes one-sized huge mittens. Consequently they will keep your hands warm all winter long. 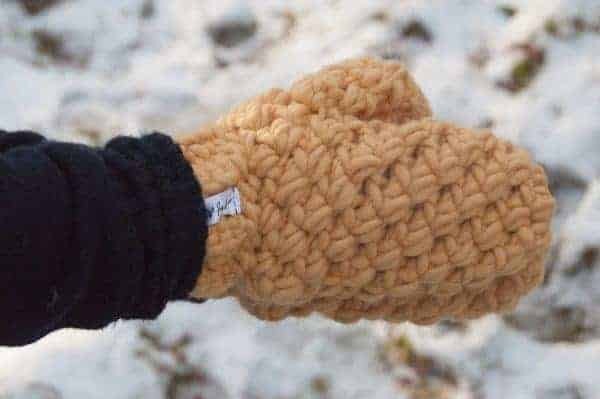 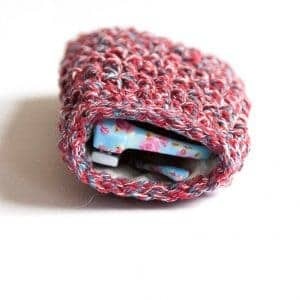 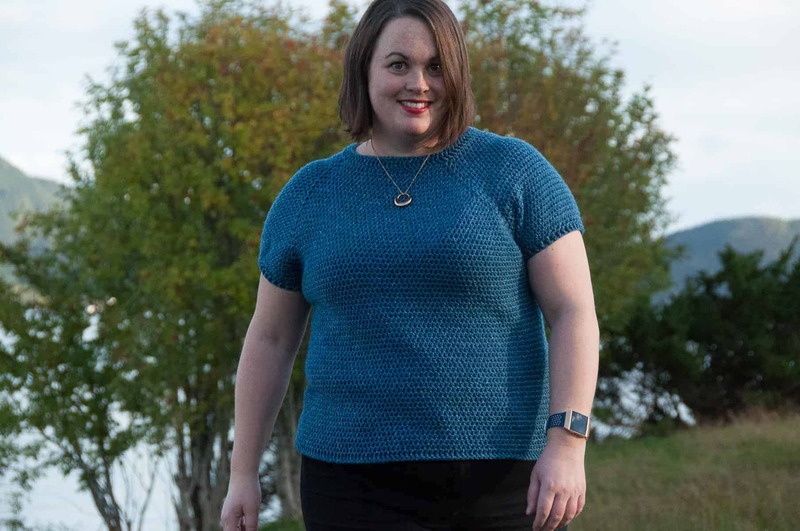 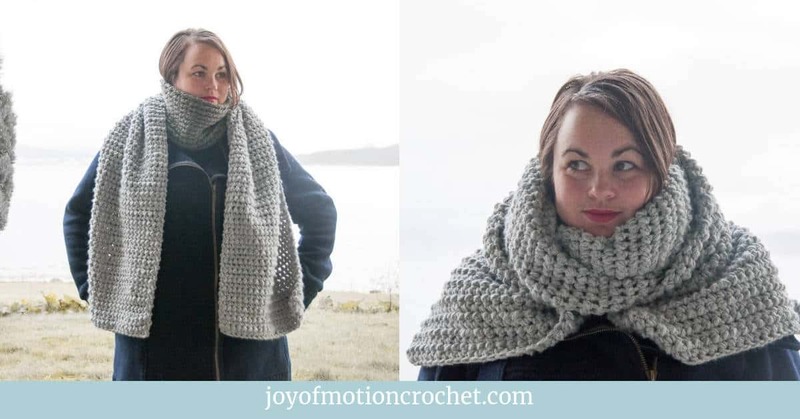 You’ll easily stitch them up in just a couple of hours, because you’ll use thick yarn & a big hook. 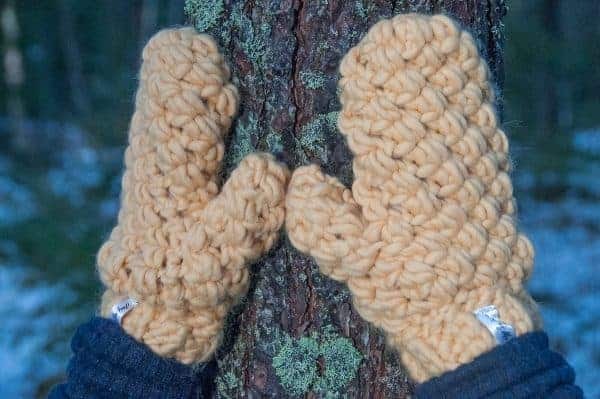 However if you decide to felt them on the inside, the natural holes of the stitching goes away & your hands will be even warmer. 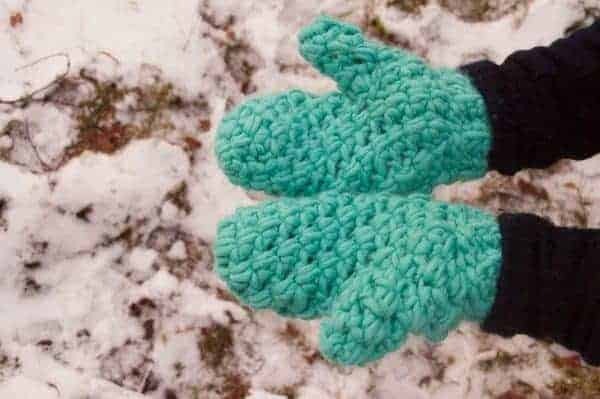 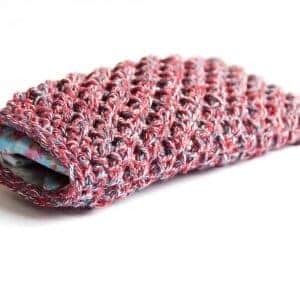 Keep them as is with those natural holes from the crochet stitch works just as well. 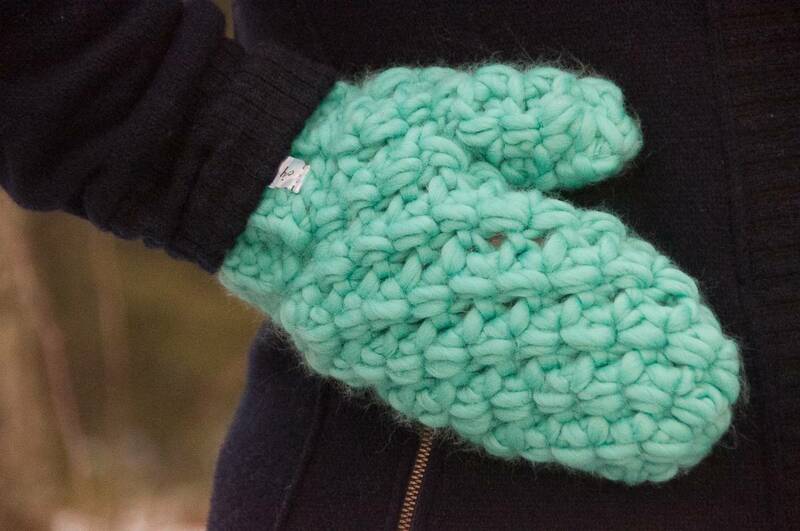 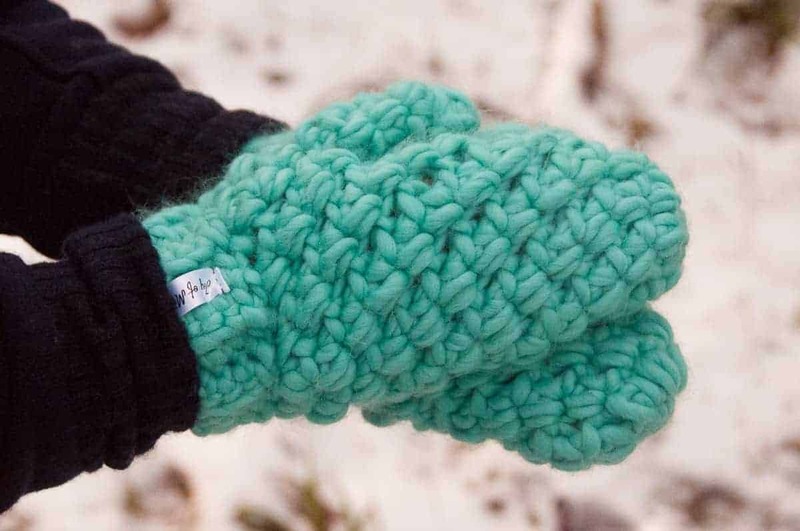 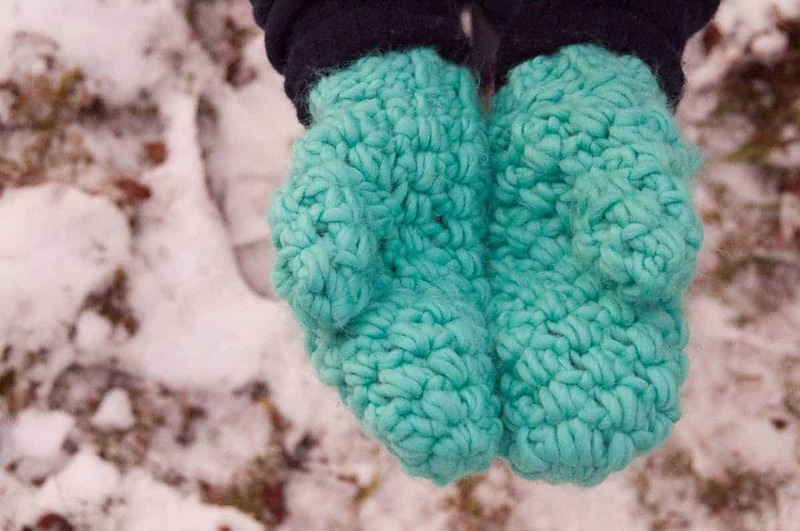 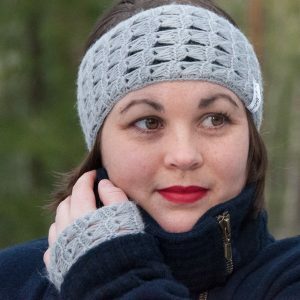 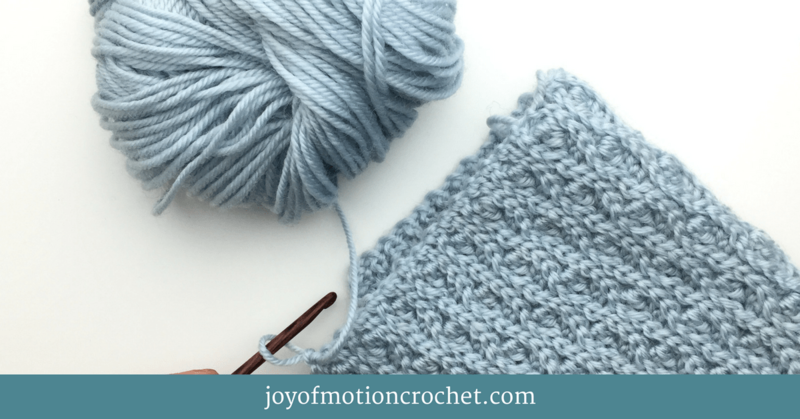 Get excited about this quick & easy crochet pattern for those bulky mittens. 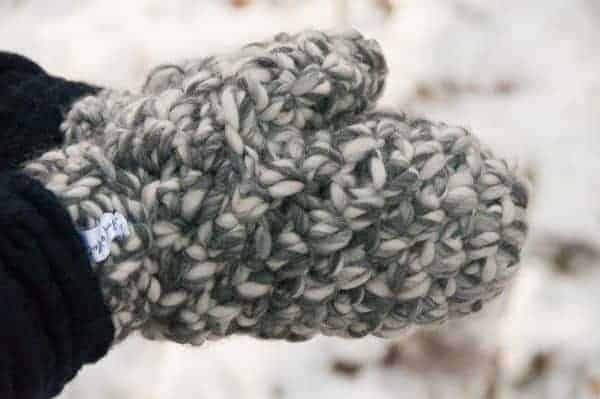 ☆ If you decide to felt the inside of the mittens you’ll need soap & a hard brush + hot water. 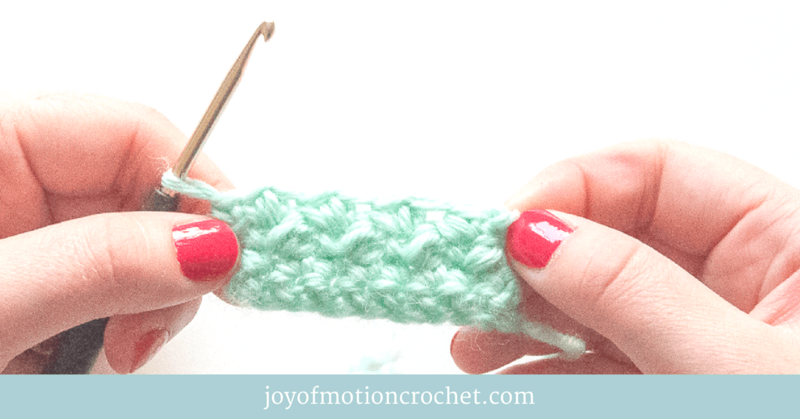 Needle, Optional: Soap, hard brush & hot water!